Several games will receive free updates for 4K compatibility when Xbox One X launches this November, Microsoft announced during its E3 2017 press conference. Among these are Gears of War 4, Killer Instinct, Minecraft, Forza Horizon 3 and Halo Wars 2. But the upgrades will also come to more than 30 third-party titles, running the gamut from Final Fantasy 15 to Resident Evil 7. Microsoft hinted at a handful of other games that will be enhanced for Xbox One X at no cost during the conference, with many more expected. Xbox One X will launch on Nov. 7 and cost $499. 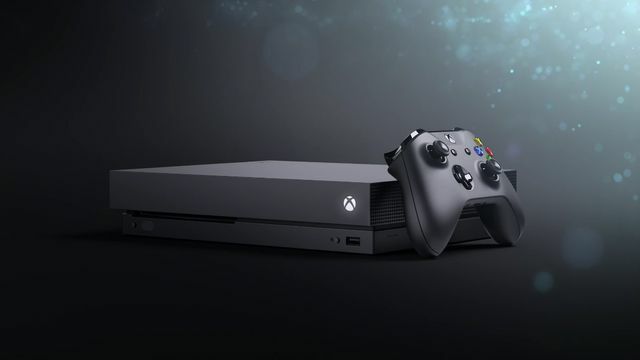 The upgraded console boasts a more than four-fold increase over the Xbox One’s graphics capability, a 31 percent increase in CPU speed, and a 50 percent increase in onboard RAM. It’s also the smallest Xbox ever, a point that Microsoft made early on during its briefing today.